Westworld Landscaping understands that proper and consistent landscape maintenance provides the best overall value. The staff at Westworld Landscaping provides expert advice and service to manage a variety of property care needs. 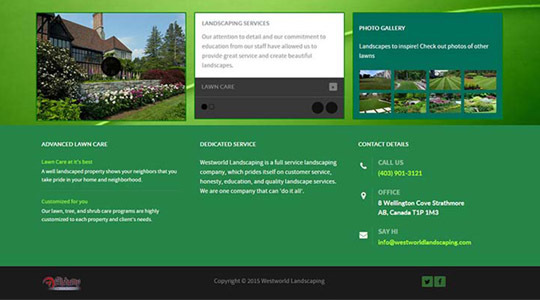 Entrepreneur and landscaping expert Corey ‘Monty’ Montebello approached Alchemy Imageworks with a few primary needs; to offer visitors a clear and concise explanation of available services, to be minimal and clean, and to be thoroughly branded. 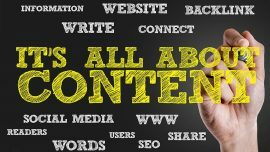 You can’t miss the emphasis on green and clean with the resulting content management system. The layout turned out beautiful, the information flow is relaxed but clear as day, and the CMS capabilities of Joomla provide the power and functionality Corey and his professional staff need to make quick changes as sales and seasons change. 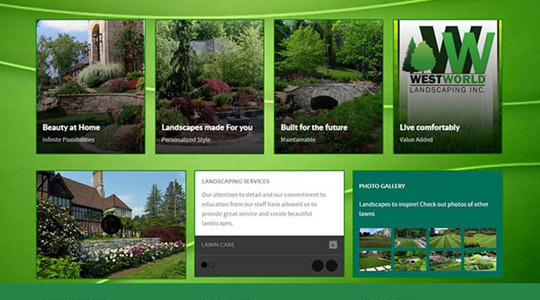 The request was for a ‘lean, green, and rapidly-informative machine’ to drive sales and offer customers a way to connect with Westworld Landscaping, without overwhelming them with flashy graphics or heavy text content. The expert use of light green accents, contrasting yellows and complimentary ranges of green and white add a subdued, but thoroughly pleasing visual element across the user experience, and the colour-richness and layout positioning of the photos ties everything together nicely. 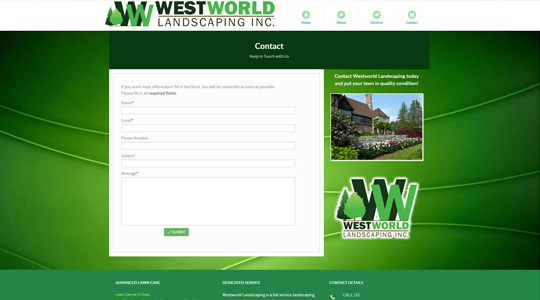 Insofar as informational content is concerned, Westworld Landscaping insisted on staying ‘to the point’; getting customers the shortest and most precise details required to get them on the phone or sending an email to request an estimate or book an action. 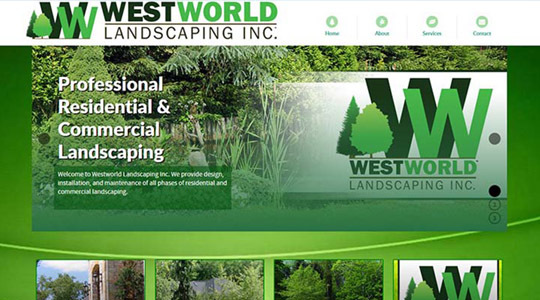 Westworld Landscaping Inc. used the opportunity for additional graphic design services to entertain the eye and impress upon the audience the brand identity, using design to match the business itself; modern, eco-niche and forward-thinking. If you’re interested in some professional graphic design services for your next website design project, please contact us any time. Alchemy is the absolute best when it comes to web design, logo and brand design. As well as just about any computer related projects, problems or otherwise. Our company has been working with Alchemy for years now and will work with no other in the biz. No need.